The political blog Jones & Blount is reporting that the state tax credit for investment in renewable energy may be allowed to expire. The tax credit has been the subject of vigorous debate all year. This indeed would be good news as it represents a rollback of cronyism and political favoritism. Moreover, I did find a bit of irony in this news in light of yesterday’s announcement that the House and Senate have agreed to create a film production grant program to subsidize Hollywood cronies worth $30 million per year. The new tax revenue from eliminating the renewable credit should be enough to cover the film production grants. 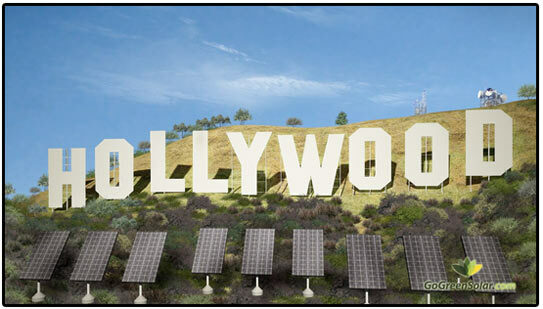 So now the solar cronies can pay state taxes to subsidize the Hollywood cronies.